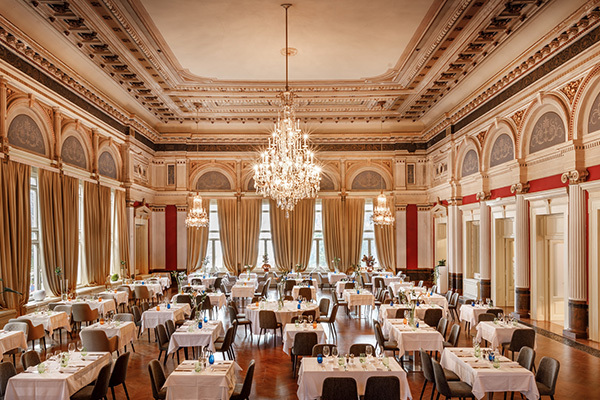 The Golden Hall is part of the Remisens Premium Hotel Imperial, Opatija's second hotel, which was built right after the Kvarner at the end of the 19th century. 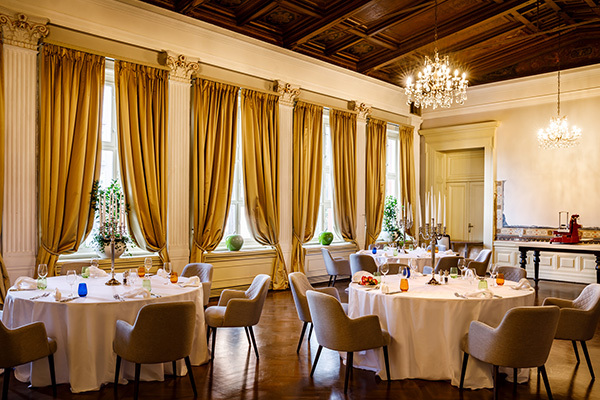 This ballroom combines the elegance of the past with modern services at a central location in the heart of Opatija. Thanks to this favourable position, the hotel and ballroom are easily accessible from Opatija's main street. Right across from the hotel are the church and park of St. James, with its famous Helios and Selene fountain, which provide an ideal background for your wedding. The hall can be laid out in different ways and has a total capacity of 300 people. 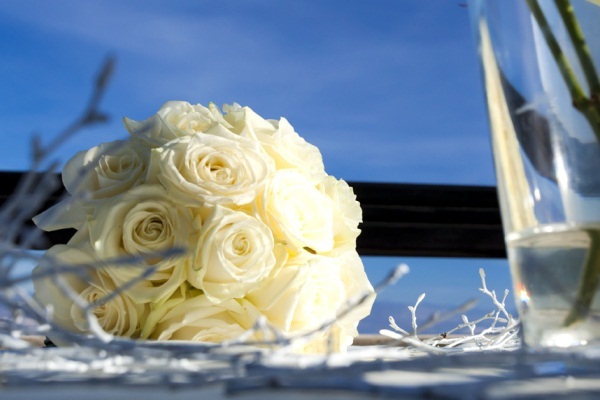 Weddings can be organised all year round. 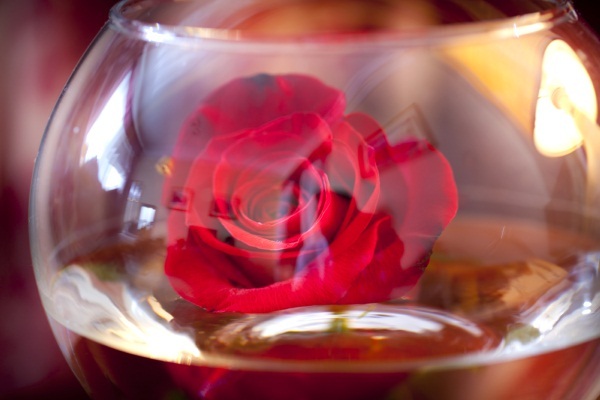 The hotel's food and beverages manager is at your disposal for any questions and special arrangements. You are standing before what is probably the most important event of your life. The Remisens Premium Hotel Imperial in Lovran is a perfect place to make your dreams come true. Our friendly professional staff will do their best to provide a superb service to help you start your life as a married couple. 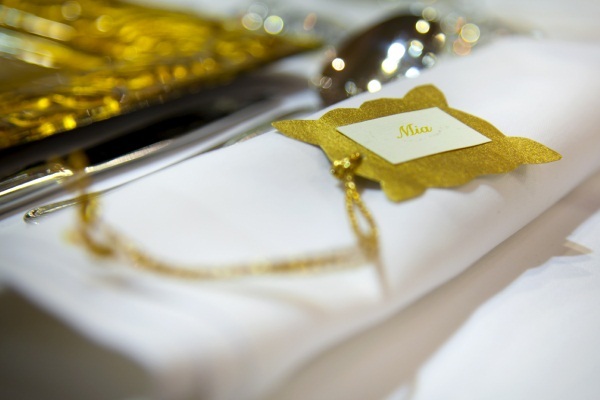 We will carefully listen to all your wishes and make sure we carry out all your ideas, taking care of even the smallest details. 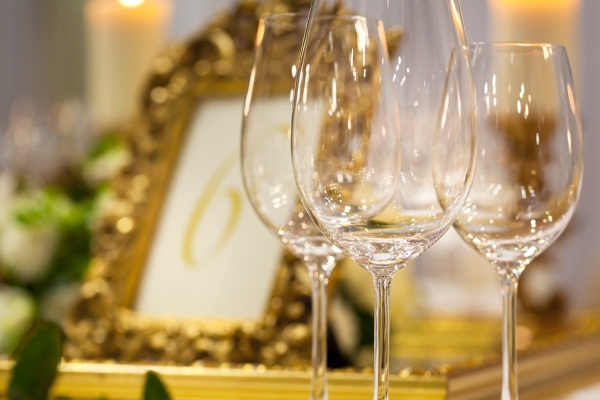 Our goal is to provide unforgettable moments for you and your guests at the Hotel Imperial. Our professional staff is at your disposal for any questions or special requests.